Not too boxy or too tight, the Anvil 880 is true-to-size and features a semi-fitted contoured silhouette that’s a favorite among ladies. 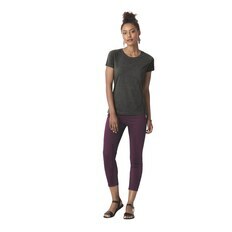 Made using 4.5 oz of preshrunk 100% ringspun cotton and polyester heather and neon blends, the Anvil 880 lightweight t-shirt is the ladies version of the best-selling Anvil 980 and is available in 43 popular colors. 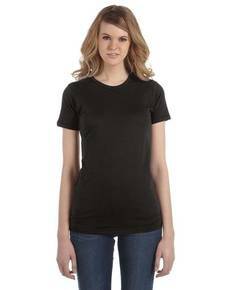 Featuring a tear away label, seamed collar, double-needle sleeve and bottom hem, shoulder-to-shoulder tape, and Oeko-Tex® Standard 100 Certified, ladies, don’t pass up the Anvil 880!